Outer Hebrides is one of the most amazing Scottish locations to visit and makes a perfect place to chill out or indulge in a family holiday or a romantic break. 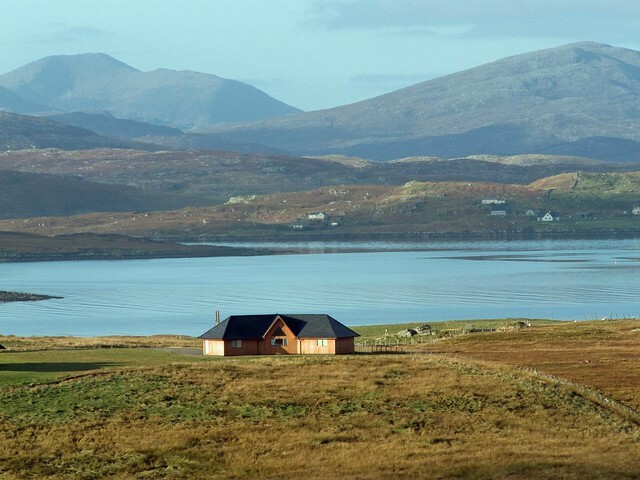 Outer Hebrides and Western Isles are particularly famous for their irresistible outdoor fun and adventure activities that are well complemented by an array of convenient accommodation options. 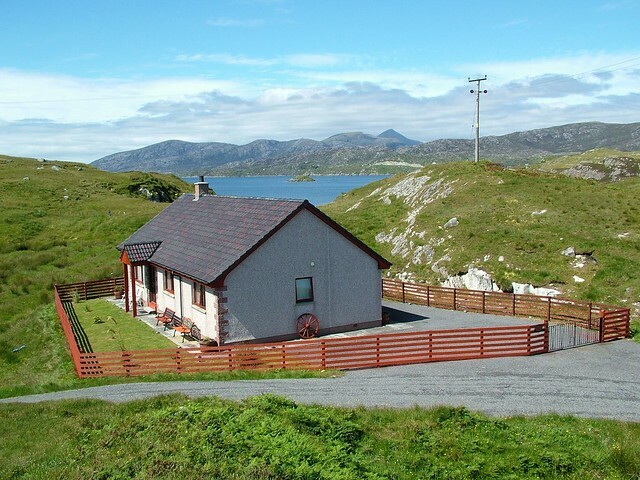 Enjoy the Western isles hospitality in any of the the traditional self catering cottages, holiday homes, apartments or inns and take home some of the beautiful memories of your life. 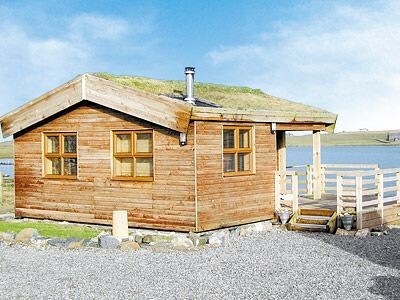 These well equipped Scottish cottages come with various amenities like hot tubs, pet friendly features, log fires and self catering accommodation options among others to offer something special for everyone. We have cataloged some of the best accommodation options in the area, which will give you an over view of the choices on offer. Just choose the one that suits you the best an make the most of your Scotland holidays! 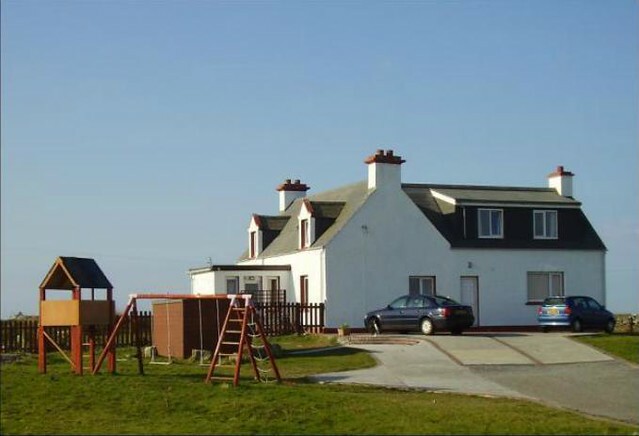 A roomy stone croft house that is in the perfect setting to enjoy all that the Isle of Lewis has to offer as a place to visit.